McLean, VA — Booz Allen Hamilton (NYSE: BAH) and Kaggle today announced the winners of the third annual Data Science Bowl, a competition that harnesses the power of data science and crowdsourcing to tackle some of the world’s toughest problems. This year’s challenge brought together nearly 10,000 participants from across the world. 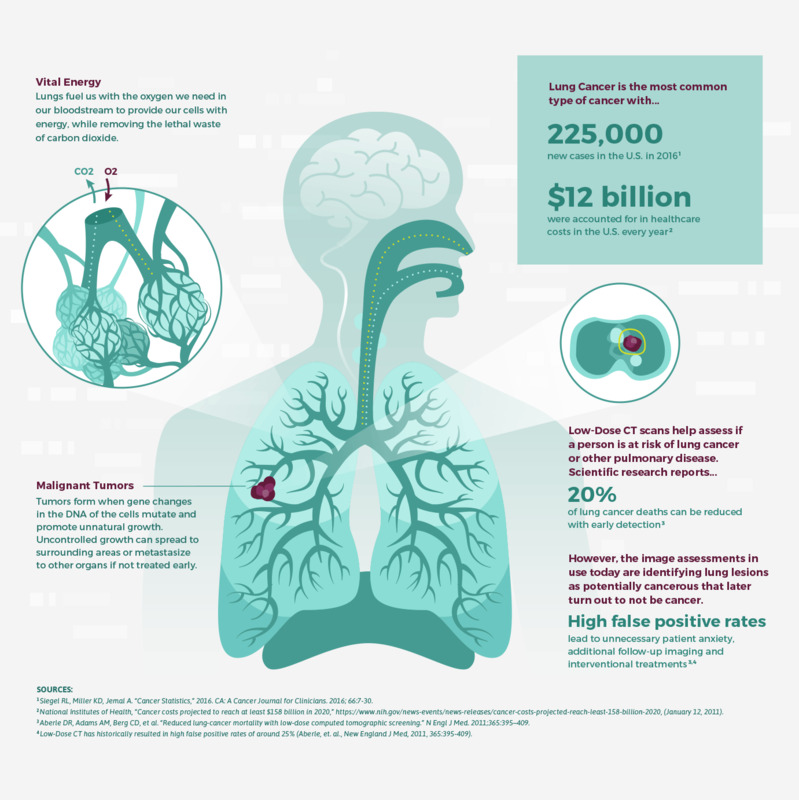 Collectively they spent more than an estimated 150,000 hours and submitted nearly 18,000 algorithms—all aiming to help medical professionals detect lung cancer earlier and with better accuracy.